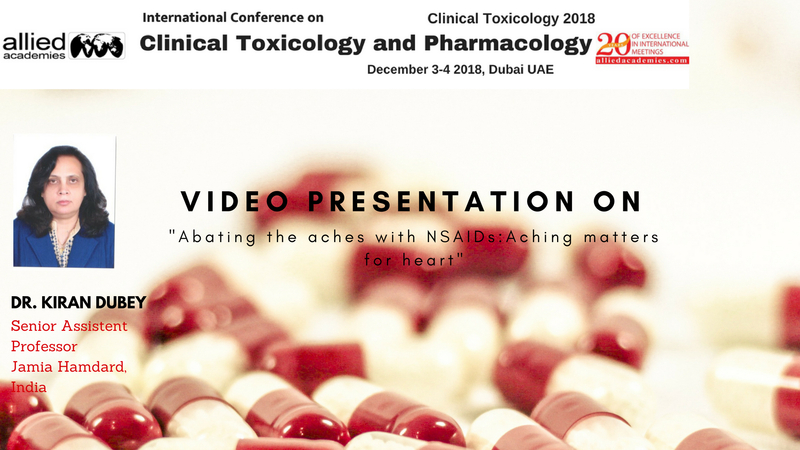 Its our extreme pleasure and honour to extend you a warm welcome to attend our auspicious “The International Conference on Clinical Toxicology and Pharmacology” that is scheduled on December 3-4 2018 in Dubai, UAE provides a wonderful forum to refresh your knowledge base and explore the innovation. The Clinical Toxicology and Pharmacology Conference works on the central theme "Exploring Latest advancements in Clinical Toxicology and Pharmacology" and strives to provide you the massive platform to showcase your research work and the perfect opportunity to meet and interact with leading scientists, researchers, friends, colleagues, sponsors, exhibitors and undergraduates over the globe to convey a universal conference for the proclamation of unique research result, new findings, and functional change experiences. 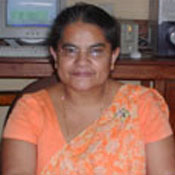 It would be an exhilarating, challenging, and a fruitfull experience to our audience where the sessions will be carried out on topics like toxicology, neurotoxicology, toxicopathology, cardiovascular toxicology, toxic effects on haemostasis, toxic effects on liver and kidney, environmental toxicology, forensic toxicology, immunotoxicology, genetic toxicology, molecular toxicology, clinical pharmacology, applied pharmacology, toxicity testing, toxicology and risk assessment (TRA), toxicology applications, major concepts of clinical toxicology its everyday challenges and solutions from all perspectives. To know more Clinical Toxicology and Pharmacology Conference. 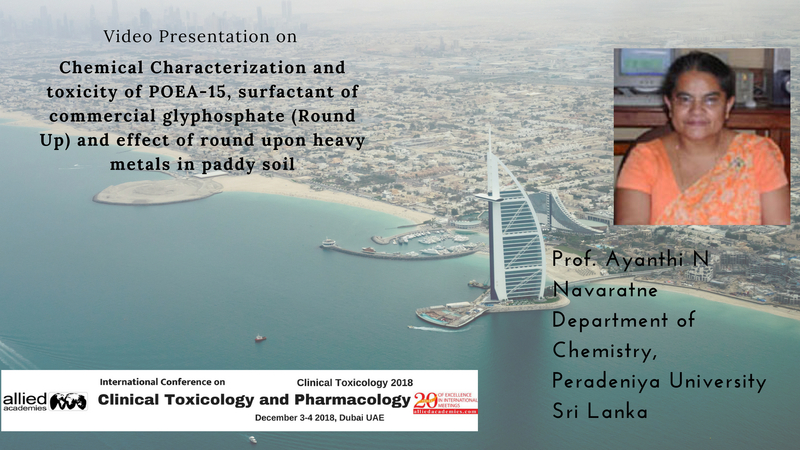 We would like to welcome you to The International Conference on Clinical Toxicology and Pharmacology which is scheduled during December 3-4, 2018 in Dubai, UAE. Clinical Toxicology 2018 focus on the theme "Exploring Latest Upgradation in Clinical Toxicology and Pharmacology". Toxicology is the branch of study which deals with the adverse effects that occur in living organisms and its environment due to chemicals, physical or biological substances. Toxicology testing regulations are already in place for most of the developed countries across industries such as chemicals, pesticides, consumer goods, medical products, food additives. These toxicology tests are important for the approval of products and with the increased trend, toxicology studies are outsourced across the industries. International Conference on Clinical Toxicology and Pharmacology gives you the chance to listen to different points of view and learn new ideas and trends in Clinical Toxicology. It will also provide you with new techniques, new types of equipment, data that is yet to be published and investigators that you may not have heard of. You can also present your work to the scientific circles and it helps to improve your work by getting feedback from the experts and influencers in Clinical Toxicology and Pharmacology conference. It is also a great opportunity to connect with attendees from different perspectives and views, learn from them, make new relationships and strengthen the existing ones. Dubai is known as an emerging center for biotechnology and research in the fields of pharmaceuticals, medical engineering and clinical toxicology and also comprises an innovative life science industry, strong academia and world's leading infrastructure for research. Upgrade yourself by visiting all the leaders in this meet. 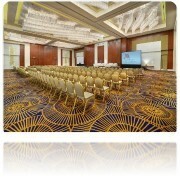 Moreover, you can discover Dubai where the conference is being held and enjoy the unique beauty. Toxicology Researchers, Pharmacology Professionals, Pathology Researchers, Genetic Researchers, Academicians and Industrialists, Students and Young Researchers, Toxicology Societies and Association People, Toxicology testing labs, Toxicology Expert Witness, FDA Consultants, Preclinical CRO. 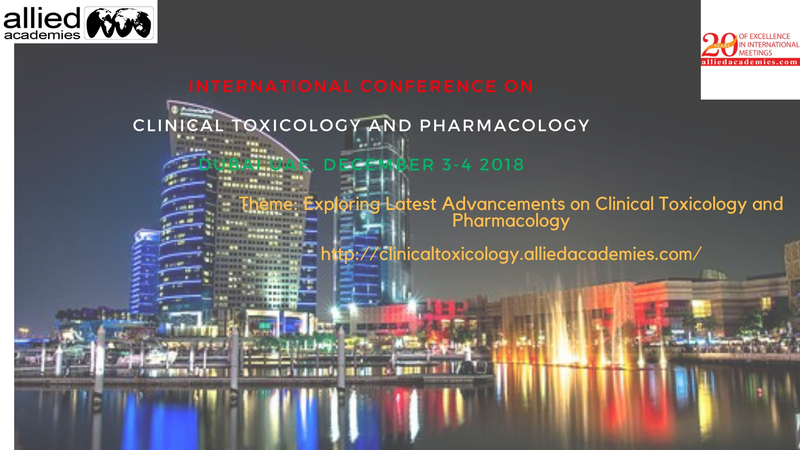 The Central Objective of Clinical Toxicology 2019 will be intregating the world’s esteemed Toxicologists, Pharmacologists, Principle Examiners, Researchers and different modern experts under one roof to enlighten us about the latest amelioration in Clinical Toxicology. Toxicologists are accomplished in comprehensive high-level care of humans that come over contact with seizures, ingested mineral acid, strong base, convulsing, psychosis, drugs, pesticides, heavy metals, cleaning agents, toxic gases and alcohols, other industrial and inorganic matters. If we talk about the global market,the global world toxicology market’s figures are sublimely growing at a rate of 10-12% per annum, for further information do visit Clinical Toxicology and Pharmacology 2019 and grab this once in a life time opportunity to interact with prestigious leaders in toxicology market. The major aim of Toxicology is to evaluate the study of harmful effects of chemicals in living organisms with a vision of various risks and treats every living organisms are suffers. The logical field worried about the discovery, assessment, and aversion of the poisonous impacts of substances that people are exposed to. Toxicology is an interdisciplinary field between medicinal, biological and chemical field of science. This voluminous discipline also imbricates with biology, chemistry, pharmacology, and medicine, that involves the deep investigation of the detrimental effects of toxic chemical substances on living organisms and the practice of various diagnosing methods and treating exposures to toxins and toxicants. 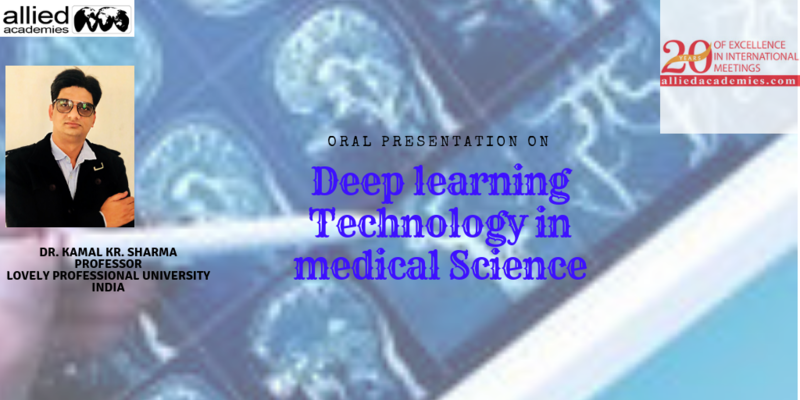 There will be some special sessions where researchers from the IT or Electronics Engineering background can enlighten us about the machine learning techniques to diagnose a disease. However Clinical Toxicology session will investigate and cover with the several factors and circumstances that influence the chemical toxicity. To know in depth visit Clinical Toxicology and Pharmacology Conference. Related Conferences: 2nd World Congress on Toxicology, June 24-25 2019; International Conference on Environmental Toxicology and Pharmacology, February 22-23 2019, Paris, France; Euro summit on Toxicology and Pharmacology May 13-15, Rome, Italy; Global Summit on Toxicology and Forensic Science January 28-29 2019; 20th World conference Environmental Toxicology and Pharmacology September 18-19 2019. Clinical Toxicology is the study of adverse effects and diseases spawned by the toxins to the human body. The various sciences collateral to clinical toxicology is pharmacology, biochemistry, and pathology. Clinical toxicology is the discipline that can be practiced not only by physicians but also other health professionals such as physician extenders (physician assistants, nurse practitioners), nurses, pharmacists, and allied health professionals. Therefore, this session in Clinical Toxicology would be very helpful to gain more information and take precautions for a healthy living. To know more Clinical Toxicology and Pharmacology Conference. Cardiovascular Toxicology manages the antagonistic impacts on the circulatory system which result from the introduction to harmful chemicals. It depicts security information of hindering impacts of new cardiovascular drugs. Organophosphates affect myocardial peripheral nerves as well as central nervous system centres controlling heart rhythm. As such, it is known that the toxic consequences of excess acetylcholine can lead to cardiac slowing, arrhythmias, and sudden death. Organochlorines such as lindane, endosulfan, Methoxychlor, and dicofol are frequently used in the United States. This type of pesticide must be known to produce hypertension and tachycardia with associated arrhythmias. Pyrethroids are synthetic neurotoxins used as insecticides. It inhibits the enzyme Na+ K+ -ATPase and affects Na+ channels of excitable tissues. Utilize Clinical Toxicology scientific platform to know more about the cardiovascular diseases caused by chemical toxicants. To know more Clinical Toxicology and Pharmacology Conference. Neurotoxicity is an unfavourable change in the science, structure, or function of the sensory system following subjection to a physical or a chemical operator. Advances in our understanding of the structure and function of the nervous system have accelerated the development of chemicals for treating diseases such as Parkinson's syndrome, Alzheimer's disease, and mild depression. However, some drugs may produce undesirable nervous system side effects that can limit their utility in disease treatment. The anticancer drugs vincristine and cisplatin damage sensory nerves in the fingers and the antibiotic gentamycin can affect hearing. 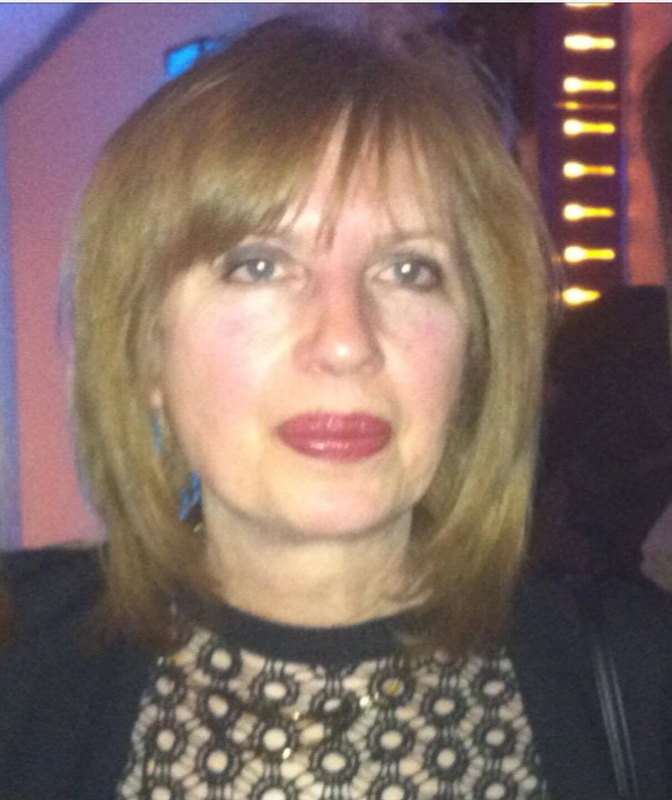 This session at Clinical Toxicology would help in investigating the thoughts with respect to neurological and behavioural impacts of introduction to toxic substances. To know more Clinical Toxicology and Pharmacology Conference. Toxicopathology is the investigation of auxiliary and practical changes in cells, tissues, and organs that are caused by toxicants, (for example, drugs, industrial and agricultural chemicals), poisons (chemicals of natural origin, for example, mycotoxins and phycotoxins), and physical operators, (for example, heat and radiation); the investigation of the mechanisms by which these changes are induced; and the development of risk assessment and risk management policies based on such information. Toxicologic pathology primarily deals with the morphologic or structural effects of the toxicant and the mechanism by which this structural effect is induced. In this session, we can gain an overall knowledge of how different chemicals affect the cells, tissues, and organs in the human body at Clinical Toxicology. To know more Clinical Toxicology and Pharmacology Conference. Haemostasis is the first stage of wound healing where the bleeding from the wound stops. If haemostasis does not happen it can cause continuous loss of blood which may lead to the death of the person. It is known that the liquid monomer component of Methyl Methacrylate (MMA) is cytotoxic. Implantation of acrylic cement in human beings has repeatedly been reported to be associated with fatal cardiorespiratory collapse. There appears to be a higher incidence of deep vein thrombosis (DVT) and proximal DVT after cemented hip and knee joint replacements compared to non-cemented total joint replacements. Non-aspirin nonsteroidal anti-inflammatory drugs (NSAIDs) these drugs create a foundational bleeding tendency, in this manner blocking development of thromboxane A2. Besides, the danger of systemic bleeding with NSAIDs is increased using liquor or anticoagulants, and by related conditions, including propelled age, liver sickness, and other haemorrhagic diatheses. Because of the expanded danger of bleeding in such patients, acetaminophen or different analgesics that don't influence platelet capacity ought to be substituted for NSAIDs at whatever point conceivable. Be a part of Clinical Toxicology to get detailed knowledge about how the toxic substances influence bloodstream and haemostasis. To know more Clinical Toxicology and Pharmacology Conference. The liver is the essential site of biotransformation and detoxification of xenobiotics. Clinical introductions of dangerous liver damage run from sluggish, regularly asymptomatic movement of the impedance of hepatic capacity to fast improvement of hepatic failure. The kidneys are displayed to exogenous or endogenous xenobiotics in their part as basic protections against unsafe xenobiotics entering the blood framework. Natural solvents and substantial metals are two noteworthy classes of toxicants known to antagonistically influence renal capacity. Stimulants like amphetamine and Ecstasy cause a body to preserve urine. The pressure or preserved urine can back up all the way to the kidneys, resulting in kidney failure or even heart attack. Moreover, toxins build up in the blood can cause confusions and headaches. Ecstasy, amphetamine and methamphetamine abuse has been shown to cause chronic liver inflammation (hepatitis). The use of Ecstasy can trigger sudden and severe hepatitis that results in liver failure and death, even days or weeks later. Explore yourself into this research platform to know more about the harmful effects on liver and kidney caused by few medications which you might use in your everyday life at Clinical Toxicology. To know more Clinical Toxicology and Pharmacology Conference. Environmental Toxicology can be described as the investigation of the destiny and impacts of chemicals in the earth that include harmful chemicals normally found in the earth (i.e., critter venom, microbial and plant poisons). 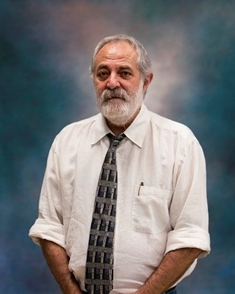 Environmental toxicology is usually connected with the analysis of environmental chemicals of the anthropogenic starting point. Environmental toxicology can be divided into two subcategories: Environmental Health Toxicology and Ecotoxicology. Biotic and abiotic processes contribute to the degradation of chemicals. The biotic degradation occurs through microorganisms whereas abiotic degradation occurs by hydrolysis and photolysis. Ecological degradation or environmental degradation of chemical contaminants happens at enormously quickened rates through the activity of microorganisms generally are transformed into fossils. Microorganisms (principally bacteria and fungi) debase chemicals in a push to get vitality from these sources. These biotic degradative procedures are catalyst interceded and normally happen at rates that far surpass abiotic debasement. Biotic degradative procedures can prompt finish mineralization of chemicals to water, carbon dioxide, and basic inorganic constituents. For a better understanding of environmental chemicals and its harmful effects on nature let's gather at Clinical Toxicology . To know more Clinical Toxicology and Pharmacology Conference. In science and pharmacology forensic toxicology is a branch that is usually concerned about the Impacts and amount of dangerous medications and toxic substances on individuals. In forensic toxicology, the primary intrigue is the degree to which medications and toxins may have added to disability or death. The synthetic makeup of every substance is contemplated, and they are additionally distinguished from various sources, for example, urine or hair. Forensic toxicology deals with the way that substances are absorbed, distributed or eliminated in the body – the metabolism of substances. 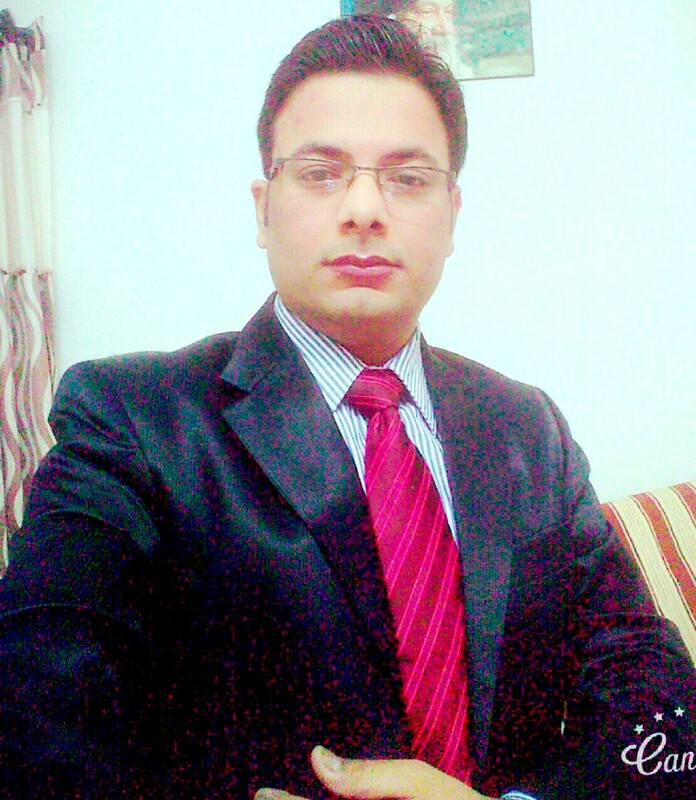 While there are numerous utilizations for forensic toxicology testing, medication and alcohol testing are predominantly known in this segment. This kind of testing is usually performed in the transportation business and in working environments. Another utilization is for sedate overdoses, regardless of whether these are planned or inadvertent. This session at Clinical Toxicology would talk about how the overdose of various medications and prescriptions prompt weakness or demise of people. To know more Clinical Toxicology and Pharmacology Conference. Organic solutions can conceivably cause unfriendly medication responses identified with immunosuppression, immune stimulation and excessive sensitivity. These incorporate cytokine discharge related intense responses including the creation of pro-inflammatory cytokines. The clinical signs can go from influenza-like responses to more extreme Cytokine Release Syndromes (CRS). Immunotoxicology is the investigation of an undesired tweak of the immune system by extraneous variables. Toxicological evaluations have shown that the immune system is a target following introduction to an assorted gathering of xenobiotics including ultraviolet radiation, synthetic toxins, therapeutics, and recreational medications. There is a settled purpose and impact connection between concealment of the immune response and diminished protection from diseases and certain kinds of neoplasia. In people, mellow to direct concealment of the immune response is connected to lessened protection from normal, group gained diseases, though astute contaminations, which are extremely uncommon in the all-inclusive community, are basic in people with serious concealment. To have a detailed study and get research ideas on Toxicology and it's harmful effects on immune system join us at Clinical Toxicology. To know more Clinical Toxicology and Pharmacology Conference. The genotoxic substances incite harm to the genetic material in the cells through connections with the DNA grouping and structure. Genetic toxicology is the investigation of the impacts of chemical and physical operators on genetic material. Genetic Toxicology also incorporates the investigation of DNA harm in living cells that prompts malignancy, however, it likewise looks at changes in DNA that can be acquired starting with one generation then onto the next. It is a perplexing science since there are various distinctive sorts of genome harm, which emerge through an assorted variety of systems: Chromosomes may be broken (clastogenesis), the data inside a DNA succession may wind up plainly modified or reorganized (mutagenesis), entire chromosomes may be mis-segregated (aneugenesis), there can be a trade of areas of chromosomes which can change gene regulation(recombination). To find out about Genetic Toxicology which harms the genetic material and share your research ideas let's gather at Clinical Toxicology. To know more Clinical Toxicology and Pharmacology Conference. The Molecular Toxicology claim to fame segment is keen on the molecular mechanisms whereby chemicals cause harmfulness. There are a few explanations behind this intrigue. Right off the bat, mechanisms of toxicity can reveal central parts of science. Hence, poisons, for example, cyanide and rotenone were utilized to reveal the presence of the Krebs cycle, a focal segment of cellular energy metabolism. Programs in the field of molecular toxicology study the effects of chemicals on living microscopic organisms. This form of toxicology examines both naturally occurring and synthetic chemicals. Also considered are the effects of genetic, physiologic and environmental factors on organisms. Join your peers in Clinical Toxicology to gain a better understanding regarding molecules, it's interaction with biomolecules and various molecular methods which aims at preventing toxicity and enhancing our understanding of health risk assessment. To know more Clinical Toxicology and Pharmacology Conference. Reproductive toxicity refers to conflicting effects of a toxic and harmful chemicals on sexual function and fertility in adults as well as developmental toxicity in the offspring, whereas developmental toxicity pertains to adverse toxic effects to the developing embryo or foetus. Chemicals cause developmental toxicity by two ways. They can act directly on cells of the embryo or foetus causing cell death or cell damage, leading to abnormal organ development. A chemical might also induce a mutation in a parent's germ cell which is transmitted to the fertilized ovum. Some mutated fertilized ova develop into abnormal embryos. To know more Clinical Toxicology and Pharmacology Conference. Systemic toxicology is the study of adverse effects of a substance on various organs or tissues. Toxicity is often subdivided into acute, sub-acute and chronic toxicity. Acute toxicity describes adverse effects of a substance which results either from a single exposure or from multiple exposures in short space of time (within 24 hours). Relatively, acute toxicity is important to classify Global Harmonized System of Classification and Labelling of Chemicals (GHS) category of a substance, five GHS categories of severity where category 1 requires the least amount of exposure to be lethal and category 5 requires the most exposure to be lethal. To know more Clinical Toxicology and Pharmacology Conference. Applied pharmacology enables the doctor to expand his insight into the theoretical pharmacology of a medication to the way the medication would really work in restorative practice. 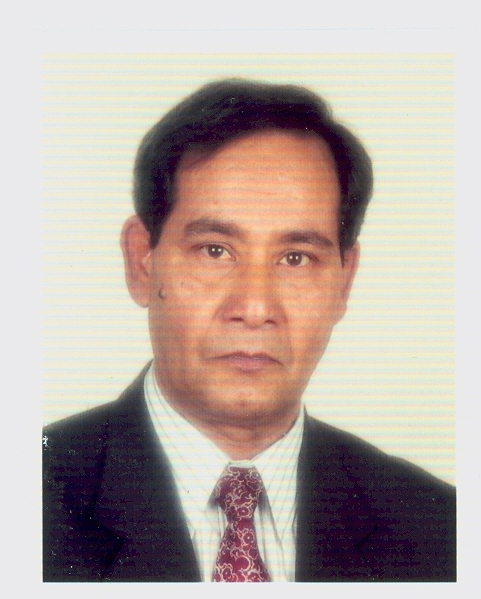 It likewise manages the utilization of medications, or how pharmacological data could be connected to the therapeutics. Therefore, it is very well related to Clinical Toxicology. Applied pharmacology makes it conceivable not exclusively to disclose to the specialist or another medicinal expert the activity of medications in the human body, but at the same time is imperative in assessing the adequacy of medications in a specific sickness condition. Regardless, connected pharmacology can be useful in following zones: Help survey information got from clinical examinations and associate it with clinical techniques, provide clarification for various medications having related pharmacological activity, provide clarifications about drug interactions, explain the activity of different drugs on the different organs in the body when they are in an ailing state, with symptoms, contraindications and so forth. This session at Clinical Toxicology would be helpful to understand the relation between Applied Pharmacology and Toxicology and different drug classes. Understanding the pharmacokinetics and pharmacodynamics of drugs used in psychopharmacology across the paediatric age spectrum from infants to adolescents represents a major challenge for clinicians. In paediatrics, treatment protocols use either standard dose reductions for these drugs for children below a certain age or use less conventional parameters such as weight for allometric dosing. The rationale behind this, however, is often lacking. In this review current available data on the developmental changes in absorption, distribution, metabolism, and elimination of drugs are presented with a specific focus on metabolic pathways, indicating significant differences in the development of enzymes involved in the biotransformation of drugs used in psychopharmacology. Major emphasis will be given to the genetic variation in CYP2D6 activity, the most important enzyme for the metabolism of many psychotropic medications. 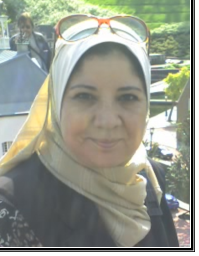 Lastly, the overview will compile the role of the developmental pharmacologist assuring analytical use of narcotics in offspring as well as youngsters with developmental impairments and in translating pharmacological concepts from the bench to the clinic. To know more Clinical Toxicology and Pharmacology Conference. Toxicological tests measure the impacts of a constrained exposure of a creature to a substance (acute toxicity) and in addition rehashed, long-haul exposure (chronic toxicity). Substances are likewise tried for more particular endpoints, for example, cytotoxicity (capacity to harm cells), mutagenicity (capacity to cause changes in genetic material), carcinogenicity (capacity to cause tumor), and teratogenicity (capacity to cause birth defects). A toxicity test is designed to generate data concerning the adverse effects of a substance on human or animal health, or the environment. Many toxicity tests examine specific types of adverse effects, known as endpoints, such as eye irritation or cancer. Different tests are broader in nature, going from acute (single-exposure) concentrates to rehash dosage (multiple exposures) ponders, in which creatures are regulated everyday measurements of a test substance. Therefore, join us at Clinical Toxicology to learn more about different toxicity testing methods and recent developments in the same. Toxicology Risk Assessment (TRA) gives a basic rundown of your items consistency with health and security measures and directions to guarantee worldwide market acknowledgment. Product manufacturers are endeavoring to react to the market requests and customer pressures for more secure items and more transparency. Customer marketplace demand, and in addition the legal prerequisite to give security data to clients, has made a need to have a toxicology hazard appraisal for assessing product safety. Toxicology Risk Assessment includes: checking to see if the product contains any banned, prohibited or restricted ingredients; determining if the product contains any carcinogen, mutagens, teratogens, reproductive toxins, endocrine disruptors, or other problematic chemicals at relevant exposure concentrations; determining the inherit safety profile of product ingredients; considering any potential misuse of the product; determining if the exposures to the product will produce any adverse health effects; completing a TRA that covers the standards, regulations or guidance documents to ensure your product is following safety guidance, advice or mandatory requirements. Therefore, this session of Clinical Toxicology will discuss the risk involved in different products available in the market and various ways to prevent the same. To know more Clinical Toxicology and Pharmacology Conference. Application of methodology and standards of toxicology is to prevent adverse health effect from drug candidates. The primary objective of toxicology studies is to evaluate the safety of potential drug candidates in the drug development process. This can be proficient by utilizing important animal models and approved methodology. A definitive objective is to interpret the animal model reactions into a comprehension of the hazard for human subjects. To this end, the toxicologist must know about the international guidelines for safety assessment and additionally traditional and non-traditional toxicology models. The characteristic toxicology profile comprises of safety pharmacology, acute and sub-chronic toxicology, chronic toxicology, ingestion, distribution, digestion, and excretion studies, genetic toxicology, reproductive and developmental toxicology and an assessment of cancer-causing potential. With a specific end goal to think about the different applications in toxicology and the current headways in preventing chemical toxicity, we should assemble at Clinical Toxicology. Chemical exposure to various means has been related to the development of cancer and is important to note that given subsequent scientific discoveries and emphasis on extrapolation to low exposure levels will not eliminate but merely reduce the exposure phenomenon. To know more Clinical Toxicology and Pharmacology Conference. Product development toxicology refers to various criteria’s especially prediction of toxicity parameters in new and old drugs and its development. To know more Clinical Toxicology and Pharmacology Conference. 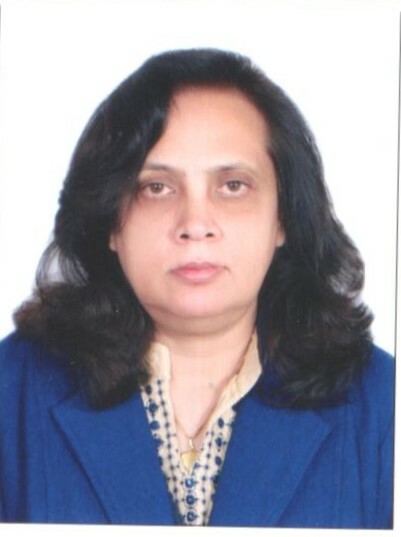 This session explicates the latest methodologies, techniques and unique modules applied in clinical trials by various clinical research organizations and clinical toxicology oriented industries. To know more Clinical Toxicology and Pharmacology Conference. Based on global market research toxicology testing is estimated to be a worth of USD 14,343.01 Million by 2025 and is growing at a very high-single digit CAGR from 2017 to 2025. The ADME toxicology testing was valued at USD 6,986.20 Million in 2015 and is also expected to reach USD 14,319.9 Million by the year 2022, expanding at a CAGR of 10.6% from 2016 to 2022. The Toxicology global market is segmented into methods, industries, endpoint tests, and geography. Among various methods, the in vitro segment accounted for the largest share in 2017 and is projected to grow at a strong double-digit CAGR from 2017 to 2025 due to technological advancements, increased acceptance, and implementation of the 3R’s. 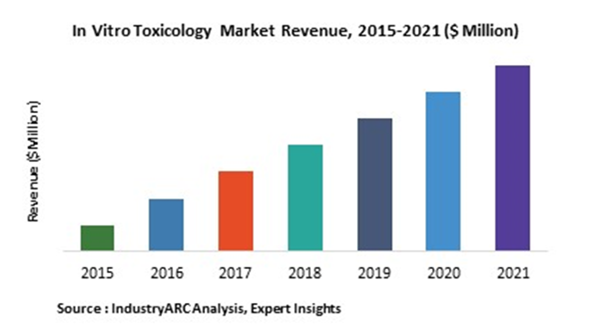 Based on industry, the toxicology services global market is segmented into pharmaceutical, medical devices, cosmetic, chemical and other industries. The pharmaceutical segment has the largest share of the market while cosmetic industry is growing at a very high double-digit CAGR from 2017 to 2025. The fastest growing of all the segments in Toxicology market is recorded to be Developmental and Reproductive Toxicology is also called as DART. North America region commanded the largest revenue in 2017. However, Asia- Pacific region is expected to grow fastest due to favourable government regulations and investments. Whereas the systemic toxicology segment has been accounted for the largest share in 2017 based on various endpoints and is projected to grow at a mid-single-digit CAGR from 2017 to 2025. The North America In-vitro toxicology testing market is expected to reach USD 7.89 billion by 2021 from USD 4.19 billion in 2016, growing at a CAGR of 13.50% for the next five years 2016-2021. Europe In-vitro toxicology testing market is looking forward to reaching USD 8.40 billion by 2021 from USD 4.60 billion in 2016, growing at a CAGR of 12.80% for the next five years 2016-2021. Asia-Pacific In-vitro toxicology testing market is expected to reach USD 5.23 billion by 2021 from USD 2.48 billion in 2016, growing at a CAGR of 16.10% for the next five years 2016-2021. 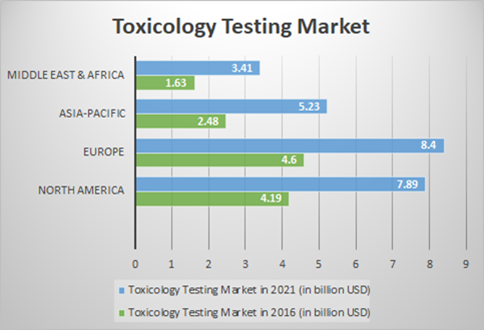 The In-vitro toxicology testing market in African and Middle East banks on to reach USD 3.41 billion by 2021 from USD 1.63 billion in 2016, growing at a CAGR of 15.92%, similarly the European market in toxicity testing seems to have a rapid growth based on the market scenario it is recorded that it is going to be a twofold replication i.e from USD 4.6 billion to USD 8.4 billion is the third largest growing medium in the world. ADME is also called as Absorption, distribution, metabolism and elimination of chemicals or drugs. The process that describes the nature inside a human body, is therefore categorized into three major segments in-silico testing, in-vitro testing and in-vivo testing which is further classified into biochemical and cell i.e. liver, kidney and intestinal based assays. The two main compartments in the toxicology market is (I) influencing the performance of a drug towards human tissues; (II) toxicology testing before introducing a particular drug is increasingly becoming important. The ADME toxicology testing methodology is widely used by all pharmaceutical and biotechnology companies for the development of new drug at a rapid rate and to minimize the drug discovery, testing and development costs day to day. Present day cell-based measures are receiving much acknowledgment and advancement worldwide that will drive this market in the coming future, major advancement in toxicology market is usage of computational interpretation for faster and accurate results. North America holds the largest share and is expected to maintain its leadership position in future as well. The North American market is massively followed by the European market and their market leadership was attributed to the fact that the major pharmaceutical companies are resided in the U.S. and European countries. Asia-Pacific market is expected to observe the fastest rate of growth in the mere future due to increasing government support and collaborations with the foreign pharmaceuticals and research companies. To know more Clinical Toxicology and Pharmacology Conference. JOIN US IF YOU ARE ONE AMONG THEM!!! Emirates Society of Emergency Medicine, UAE.